The Ministry of Urban and Rural Development, in collaboration with the Kavango East Regional Council provides assistance to businesses in the region, through its Rural Development and Income Generating Projects. Brick making projects, agricultural farming projects, fish farming projects, small scale mining projects, wood carving, catering, tailoring, poultry projects, gardening, rearing projects, knitting, basket making, shoe making, pottery projects. Business owners must be Namibian. Above the age of 18. Individuals from marginalized and previously disadvantaged groups are encouraged to apply. Individuals with project proposals that are economically viable. SMEs that have proven to be expanding and growing. Minimum financing volume: N$ 5000,00. Maximum financing volume: N$ 13 000,00. 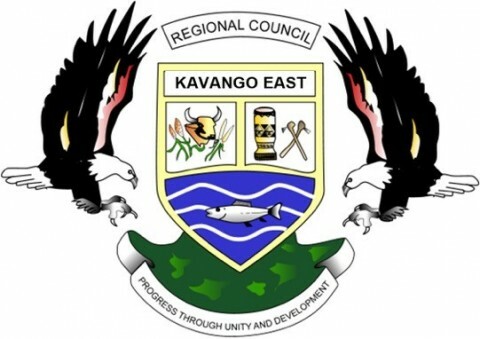 Application forms can be obtained from the Kavango East Regional Council. Duly completed applications must be submitted to Constituency Offices for recommendation. If project is not registered, it needs to be registered once the application has been approved. Contact the Kavango East Regional Council, Directorate: Planning and Development early in the year. Or, visit any Local Constituency Offices in the Kavango East Region. All enquiries must be directed to the Director of Planning and Development.